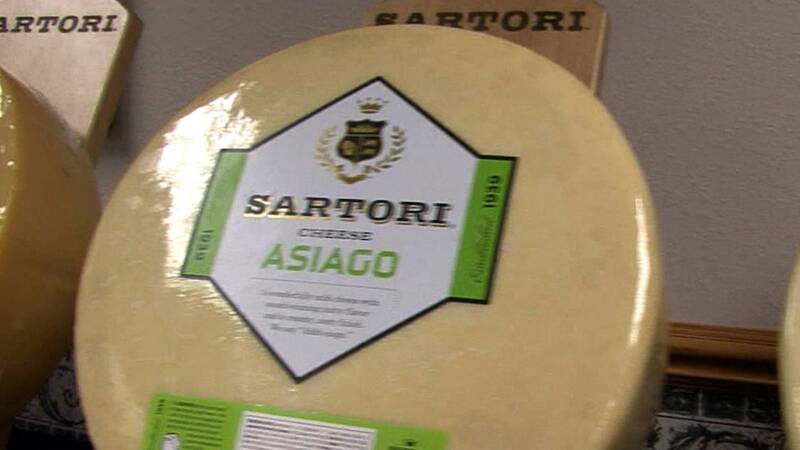 Food Fight: In Cheese Wars, It’s Europe vs. U.S.
What’s in a name? 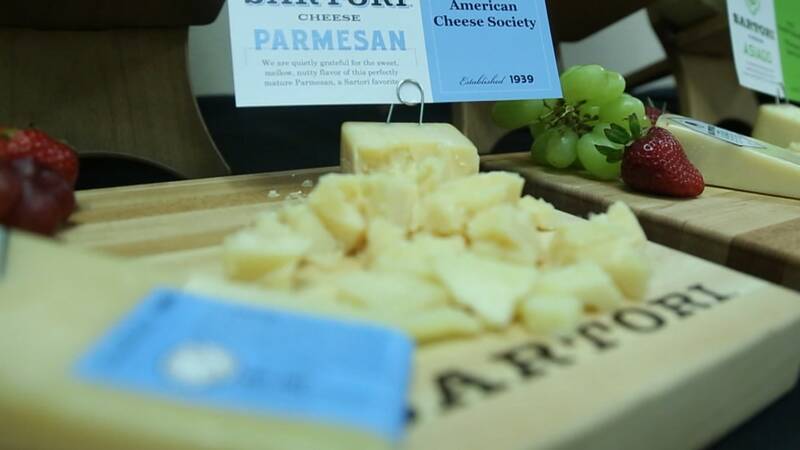 A lot, according to European trade officials who want American cheese makers to stop using names like Parmesan and Asiago. These are names the Europeans want to protect because they say Parmesan cheese, for instance, should come from Parma, Italy. Don’t tell that to American cheese makers who say many of their cheeses are indeed superior to the European varieties. Wisconsin alone produces 3 billion pounds of cheese a year. Much of it is exported. This could be the beginning of a very ugly food fight.